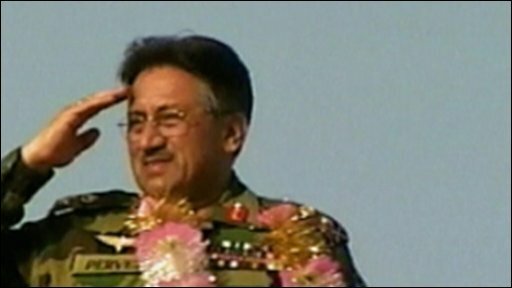 Nine years after seizing power in a military coup Pakistan's president Pervez Musharraf has resigned. He faced impeachment by the Pakistani parliament and increasing difficulty in unifying the opposing sections of his country. The BBC's Mike Wooldridge looks back on his career.